I offer a love letter service... Send me your words (which are held in the utmost confidence!) and I will carefully write them out on my finest stationery. Bringing back the love letter! 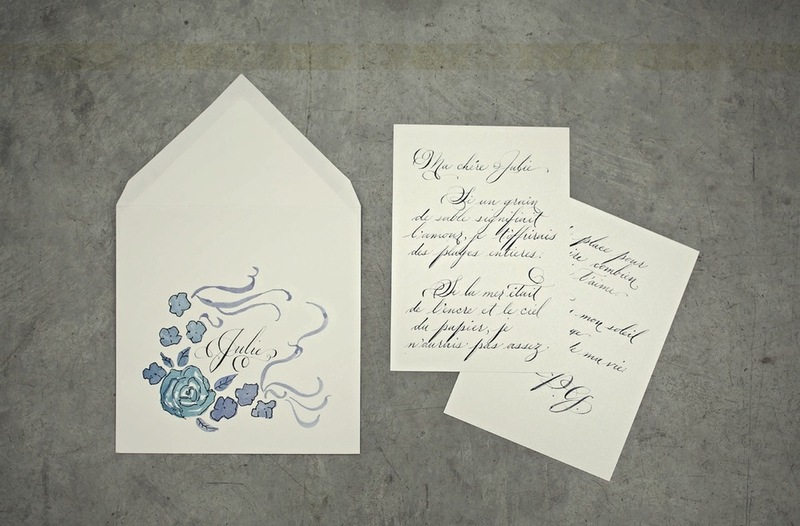 Interested in ordering one with an illustrated envelope? click here.